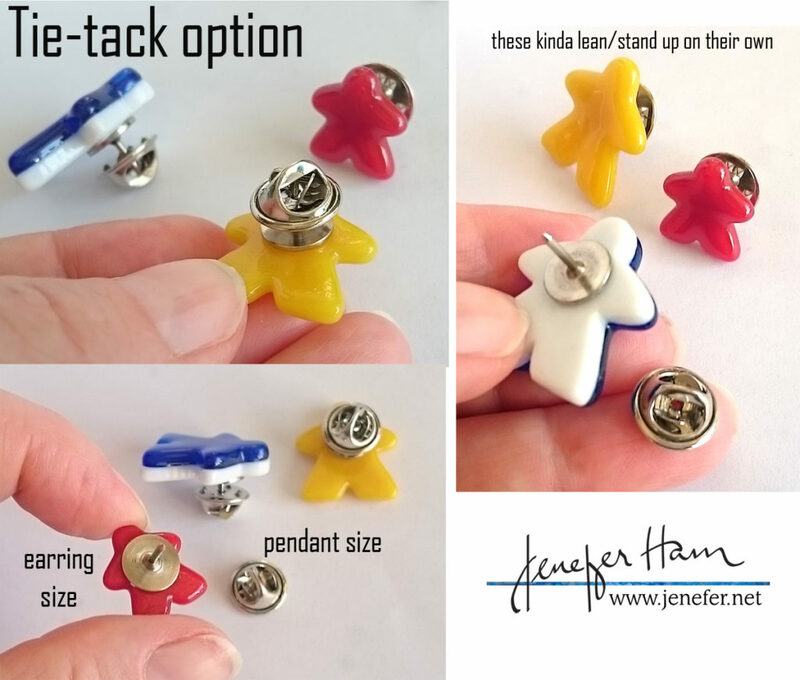 I have been fiddling around with options on wearable Meeples, and would be delighted to hear your opinion! 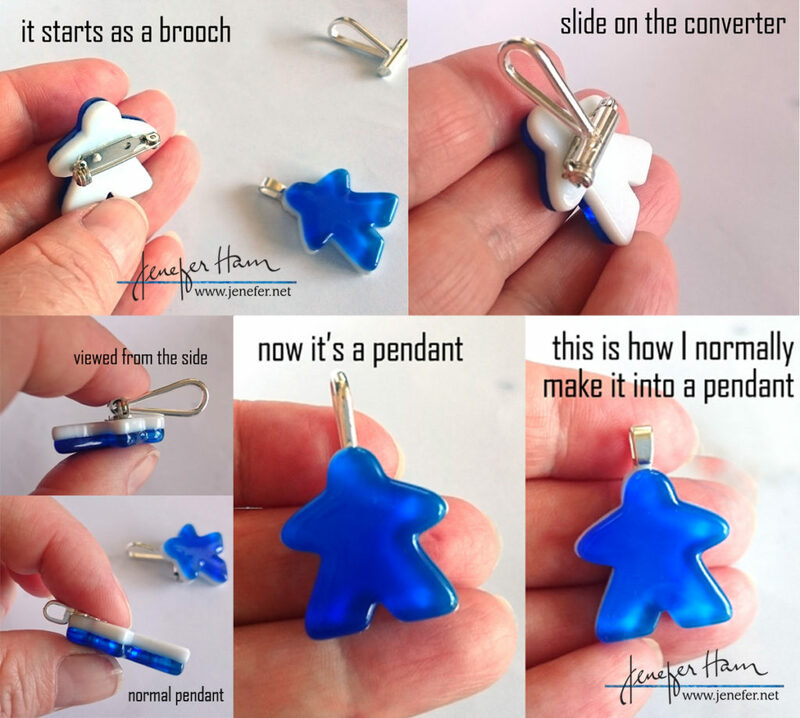 The way you'd normally make it into a pendant. I like the converter and having options! I like the tie tack option best. I like the tie tack and the converted pendant! I like the cuff links and if the tie tack could be a tie bar so it doesn't ruin the tie. Earrings, if that's even possible! Hi Jenefer, these are great ideas! As my husband and I both like these, our thoughts are: the converted pendant, the cuff links and the tie bar. The Original Pendant and Tie Tack. I love the idea of cufflinks and also the tie tack. 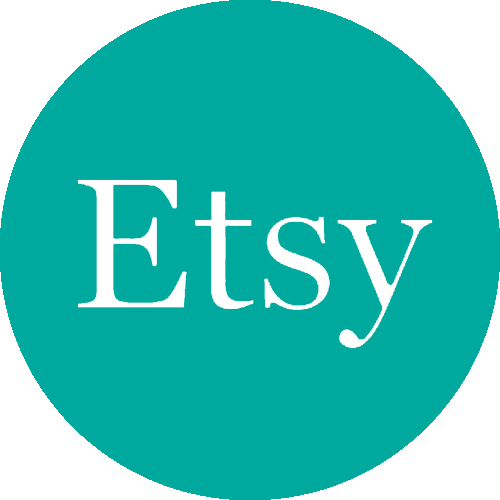 For those who voted for earrings, I have some available at http://www.etsy.com/listing/491553325/ but maybe you mean as earrings with posts? Let me know…I’m sure I can figure out how to do that…I’m thinking they’d be best with the posts centered middle of the meeple’s chest…kinda in the under-neck area. And a tie bar…I don’t have any findings, currently, which would allow me to do it, but I’ll look into it! I showed my teen the tie-tack option, and he loved it! I could totally see buying a tie-tack for him for a birthday or Christmas gift. 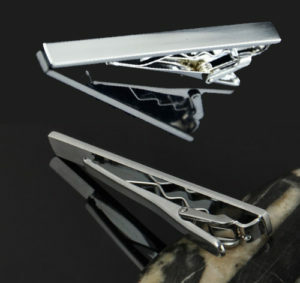 I’ve just ordered some of these brushed stainless steel tie clips. Jenefer, I would be interested in the converable brooch for my wife, and the tie bar, if you can make that happen.